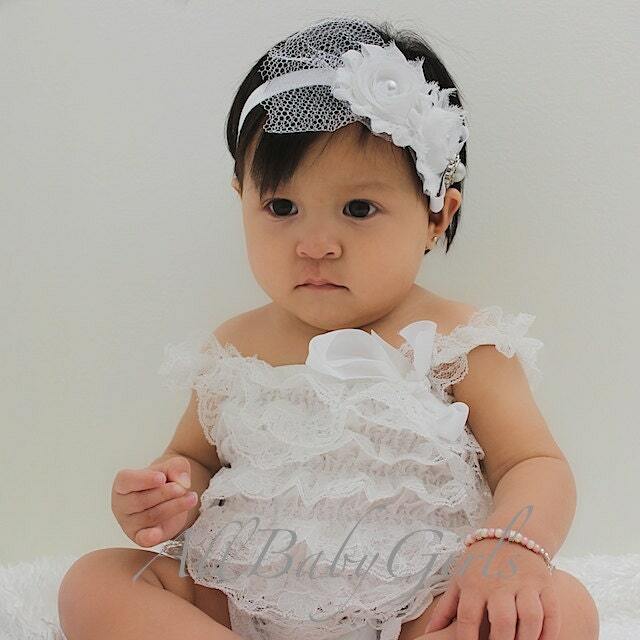 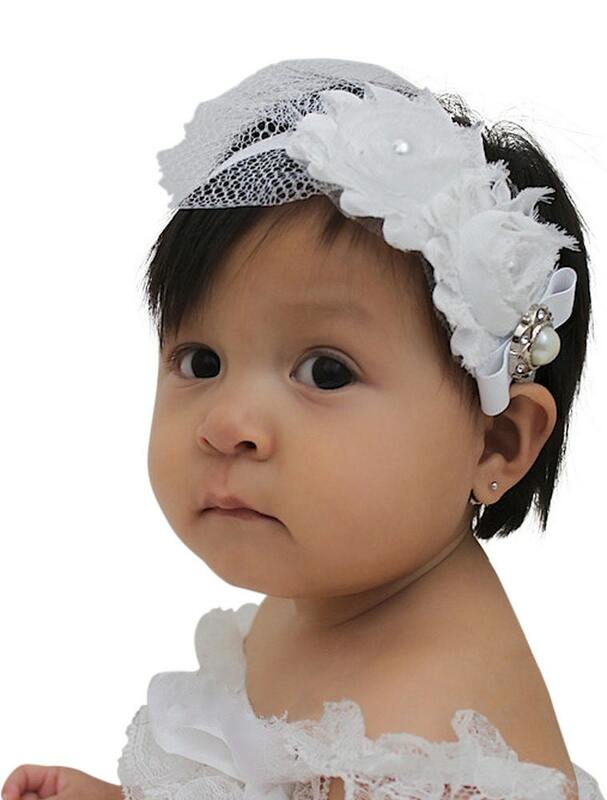 This Modish White Flower Baby Headband with Pearls is designed with two white flowers in a row, topped with pearls and a bow with the rhinestone in one end. 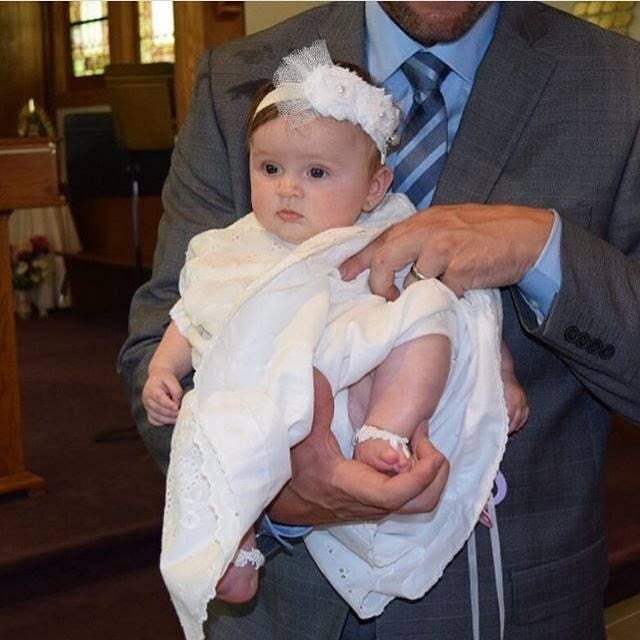 This is usually used for special or formal occasions like baptisms or weddings. 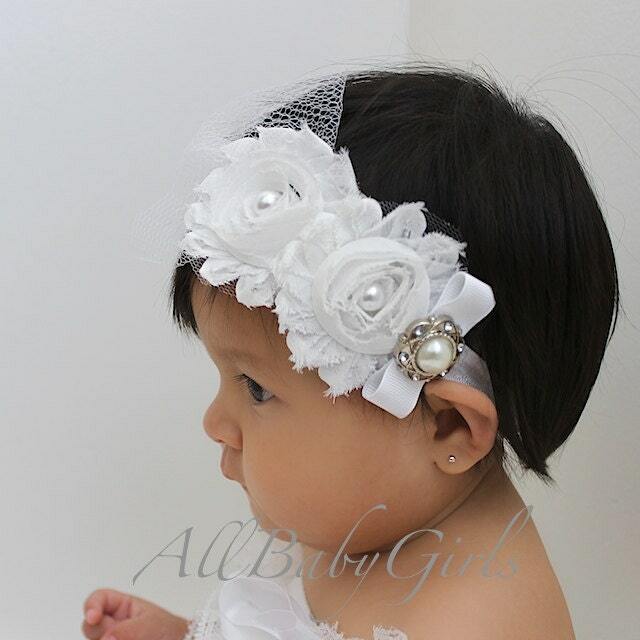 My daughter will wear it for my wedding so cute!